Ryan Christiansen is a business lawyer helping companies in real estate matters. His practice is concentrated in the areas of commercial real estate, secured transactions, commercial and energy lending, ship mortgage and marine financing, mergers and acquisitions, and corporate and general business matters. In commercial real estate matters, Ryan advises clients with respect to the leasing, acquiring, selling, developing and financing of commercial real estate. He counsels them in the review and analysis of title and issuance of title insurance policies for the firm’s title agency. 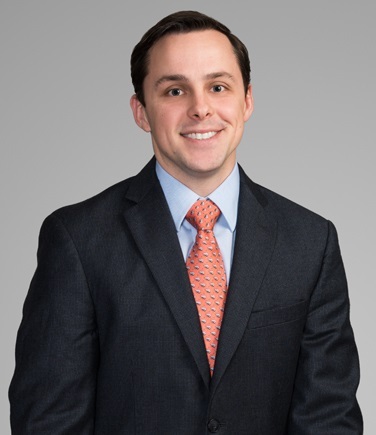 Ryan advises clients with corporate governance and has aided clients in the creation, acquisition, and sale of business entities and assets in a variety of industries, including real estate, construction, non-profit, and oil and gas. His clients consist of real estate developers, vessel companies, banks, and industry and pipeline companies.